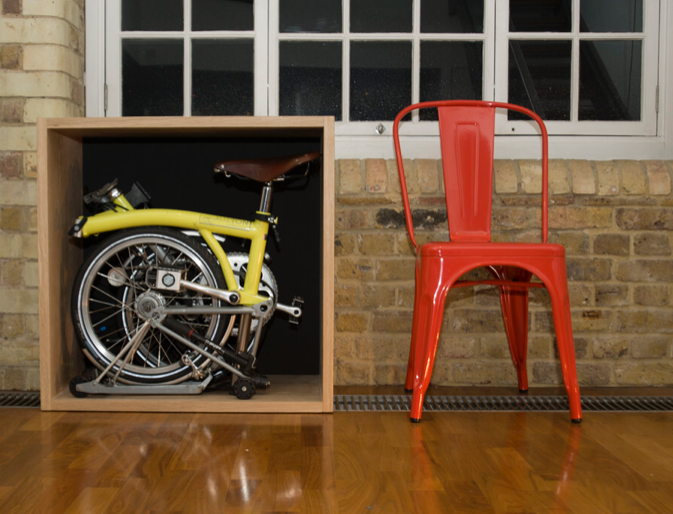 Brompton Bicycle is an iconic British brand, providing their unique foldable and customisable bicycles across the globe. 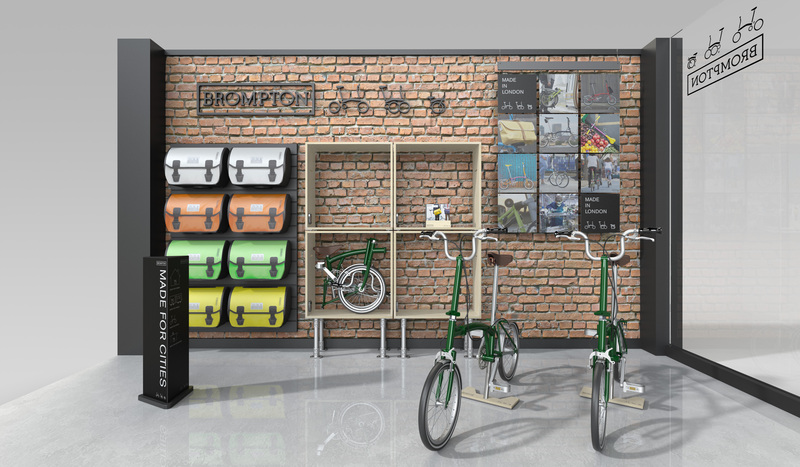 Each Brompton is handmade in London where the brand has been based since 1975. In 2017, we were asked to create the full catalogue range of POS displays for distribution to all retailers globally. The brief was to represent the brand in all markets through a range of equipment that provide interesting and engaging displays for their bikes and wider range of accessories. 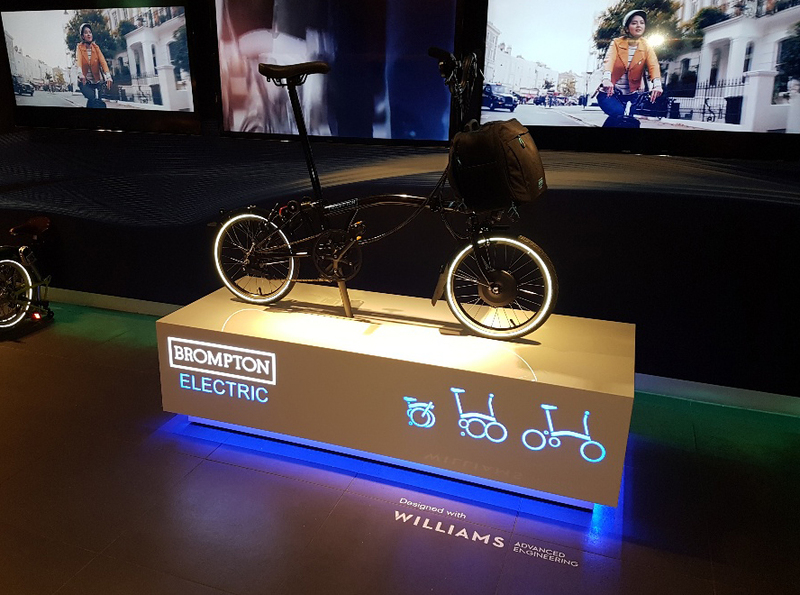 We were also delighted to collaborate and create the concept design and launch POS for Brompton’s first ever Electric Bike. 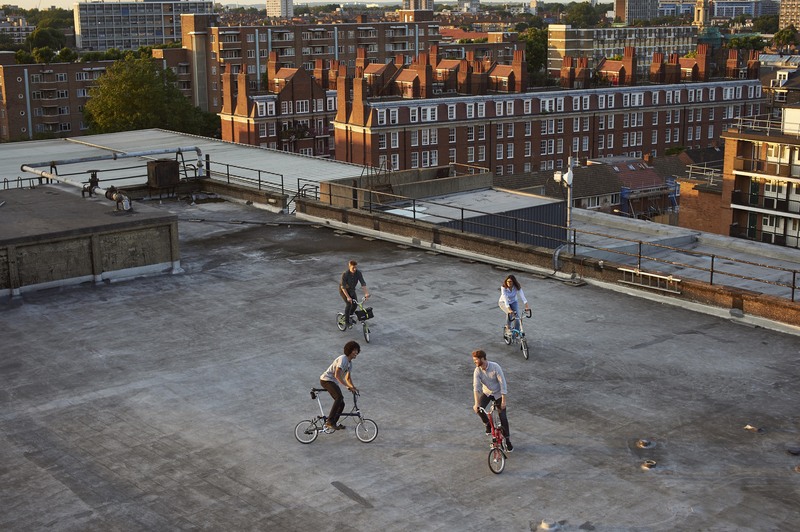 The creative bods relished the opportunity to demonstrate their ability to take a brief from an iconic British brand and present ideas that represented Brompton on a global stage. 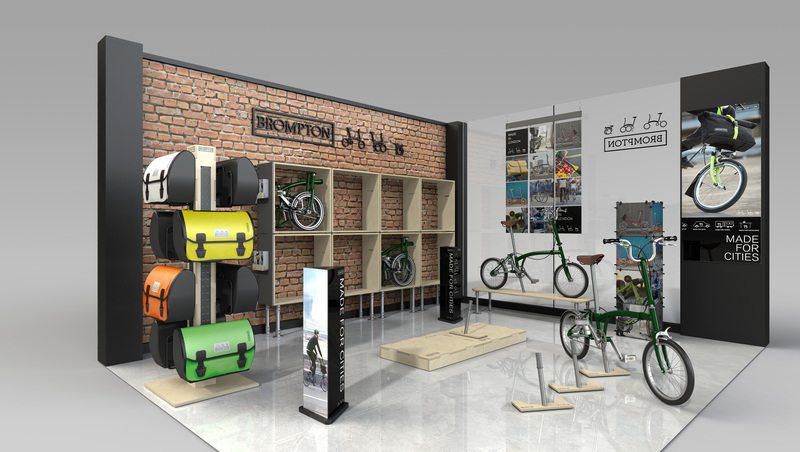 We were conscious to ensure that solutions that we designed would work in a variety of different retail environments, the challenge then evolved for the Brompton Electric Bikes which required a completely different look. The new launch was exciting and allowed us to push the boundaries of the standard fixtures. 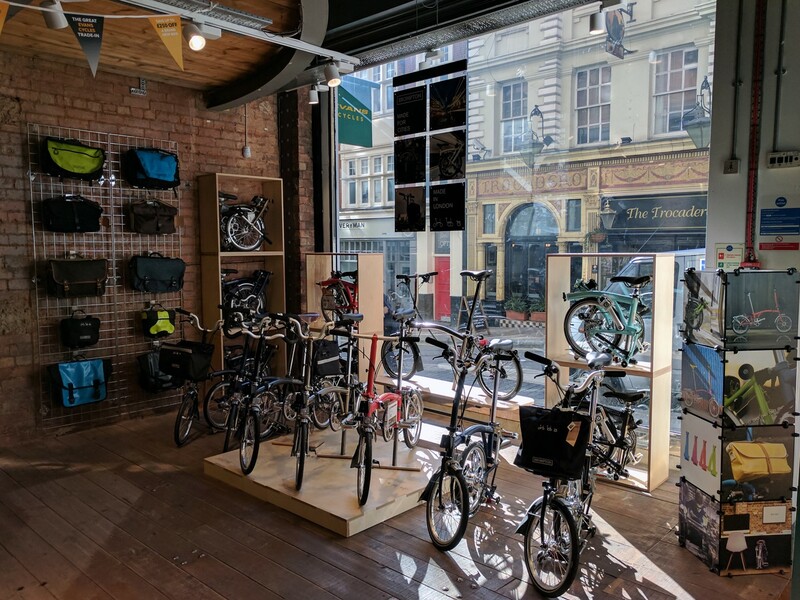 Due to the innovative and handcrafted nature of the Brompton brand, our engineers wanted to ensure that our POS toolkit reflects the ingenuity behind the design of the bikes, while working to make units cost-effective, transportable and easy to install. Our wood-shop were in their element with the design, which really showcases the material in its own right and they worked well with the metalwork components to feed into assembly, allowing the new displays to roll out to both destination Brompton stores and retail partners worldwide. The POS display range is now live in different store environments in over twenty countries across the world, including Evans Cycles and Cycle Surgery in the UK. The 2018 catalogue update kit is now also underway and will be making its way to new markets in Q1 of 2018.